This is the summary of consumer reviews for Cosco - Scenera Convertible Car Seat. The BoolPool rating for this product is Very Good, with 4.40 stars, and the price range is $39-$59.99. 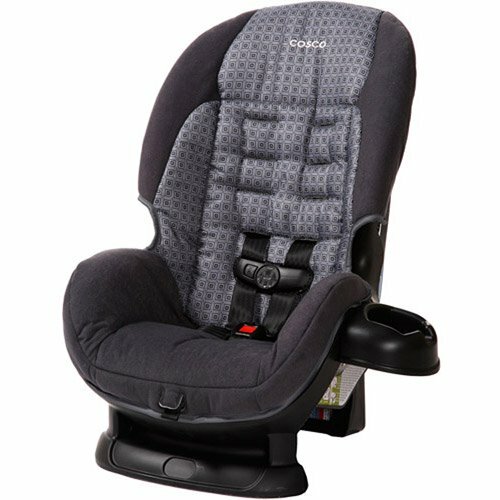 The Cosco Scenera® Convertible Car Seat gives you two cars seats in one! Starting as a rear-facing car seat for babies from 5-35 pounds, it easily converts over to a forward-facing seat for children from 22-40 pounds. 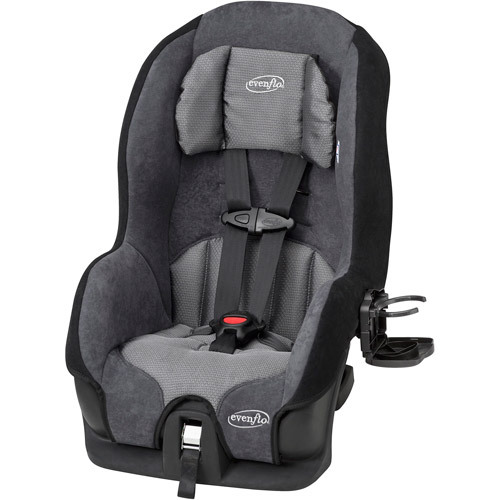 There are four different harness locations to accommodate your growing child and a 5-point harness system with center front harness adjustment which makes it easy for you to give your little one a snug fit. This car seat also features a removable cup holder which is a handy place to rest a drink or small snack during the ride. 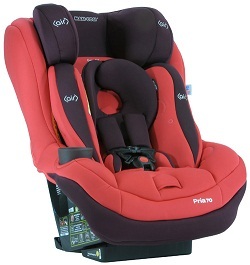 Cosco Scenera® is a comfortable and lightweight car seat. It is sturdy and is good quality for its low price. 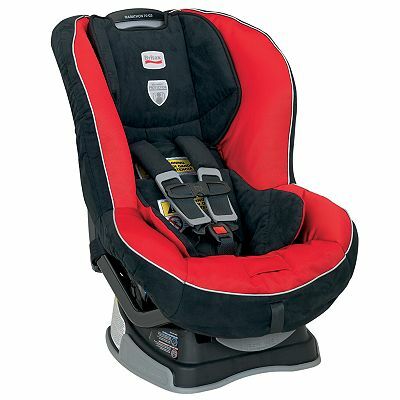 This car seat is very easy to install as well as is adjustable to fit babies of all sizes. It can carry children from infants to toddlers. 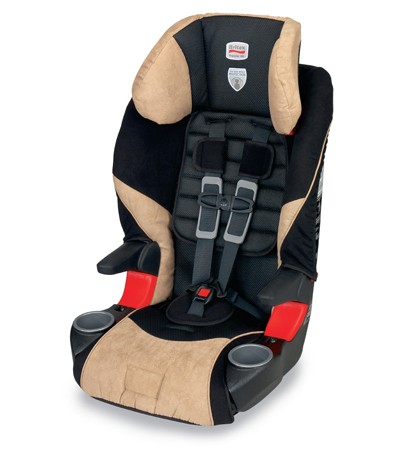 Some issues that people have with this car seat are that it does not have enough padding and it can feel a bit hard. Another issue is that the seat does not feel safe and sturdy when used as a rear facing seat. It moves around and does not sit properly. 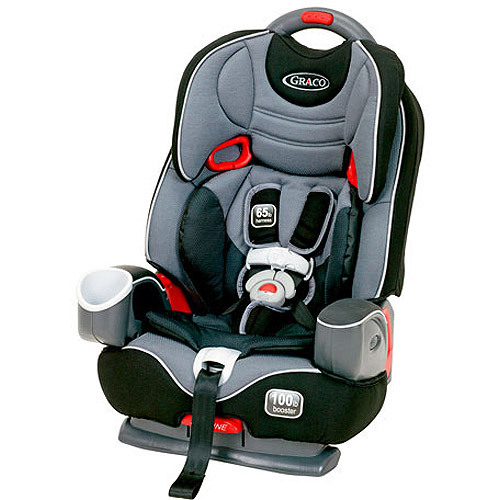 Overall, Cosco Scenera® Convertible Car Seat is a good and affordable car seat. It serves its purpose and is of reasonable quality for its cheap price. This seat looks good and is safe. Easy to install and adjust the straps as he grew. Easy to install with the LATCH system. Straps are easy to adjust. It's easy to assemble, install, and strap in your little one. They're easy to adjust, easy to install and skinny enough to fit into my tiny car. 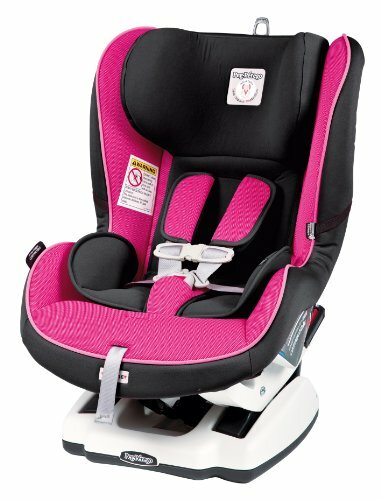 Bought this car seat after reading other happy reviews on walmart.com ...pattern is perfect for boys and girls alike, seat installs easily, cup holder is removeable, and all belts/buckles are easy to adjust! My 10 month old is comfortable in it and the install was easy. very nice and easy to install and clean. 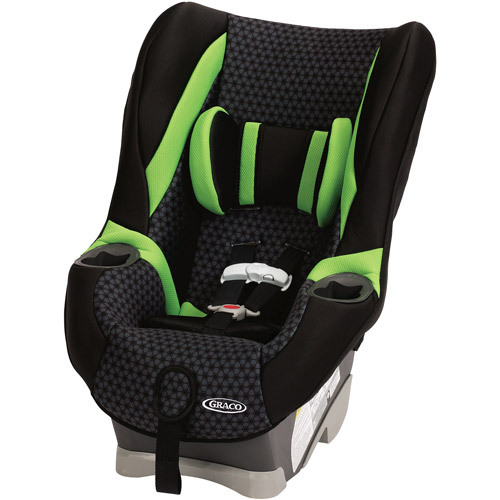 The car seat was simple to install, feels sturdy and easy to adjust. They're very lightweight and easy to handle, and also very easy to install. Nice look: looks better than I thought it'd from the picture. Looks really nice, and is sturdy and safe. Really can't beat this for the price. I really do like this car seat because it'll carry an infant all the way to toddler... it's really nice..
Looks great in a car of any color. Nice quality for an inexpensive price. It was a good price, but after I ordered and had already put it together there was another brand for less and looked better. Very easy to assemble, but I thought it'd be better quality. My grandson really likes this car seat. It looks kinda cheap, but it serves it's purpose. Wish it was a little more padded but for the money - excellent purchase and she seems comfortable so I think the padding issue is my preference and not hers. I do wish it did have a little more padding but she doesnt seem to mind. It's not that it wouldn't work perfectly fine to use all the time, but the padding is a little thin and I don't know how comfortable it'll be for my 1.5 year old when she weighs a little more. If you're looking for something a little more durable I'd spend a little more money and get something else. The booster seat is ok..it's a little hard and could have used some additional padding. I just LOVE my daughters new car seat. Could use more padding though!. We weren't looking for the "Mercedes" of car seats, but wanted something with good safety ratings and reasonably priced and the Cosco Scenera fit that bill. It was affordable and is comfortable as well. We started with rear facing and moved up to forward facing between 18 months and 2 years of age. Anyhow, I'm sure this carseat works, and it seems safe for forward facing, but it just didn't work for rear facing for us. We still rear face and have no issues thankfully (our daughter is 20 months). 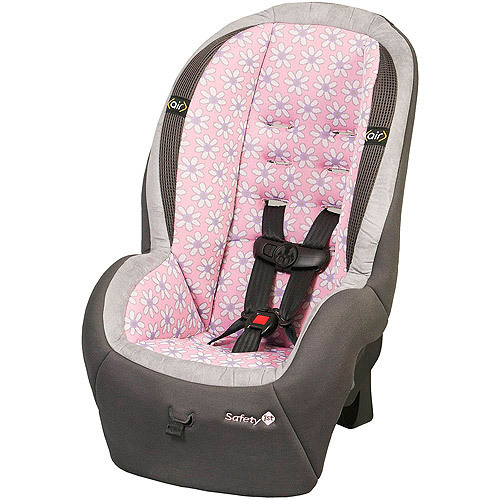 This seat quickly installs with LATCH and is very comfortable for her facing forward. Even forward facing it's problematic in a lot of vehicles. As noted by others, there's no way to install it safely rear facing in any type of vehicle that I know of without the use of a pool noodle. There's ABSOLUTELY NO WAY to install this as a rear facing unit without having a very large and unacceptable level of wiggle room. It's perfect because I'm able to use it while she's rear facing and when she's old enough to be forward facing. So, I know this car seat gets good safety ratings, and is super cheap, but I found it to be unsafe for rear facing in my car. I spent hours online researching carseats because I'm very big on proper carseat safety. The other carseat we got is a cushiony comfy looking model for our first carseat. Great carseat for the money. My daughter is 9 months old and I use this carseat rear facing, she loves it, she doesn't cry or kick to get into this carseat unlike the other one for infants. This carseat is as simple and straight forward as carseats come. Our baby outgrew the rear facing carseat and we really needed a quick fix. very nice carseat, durable and easy to wash off. This carseat is also very easy to install. Alot of cheaper carseats aren't LATCH ready..